Kitchen : Crispy garlic and permesan potatoes: the perfect side dish! 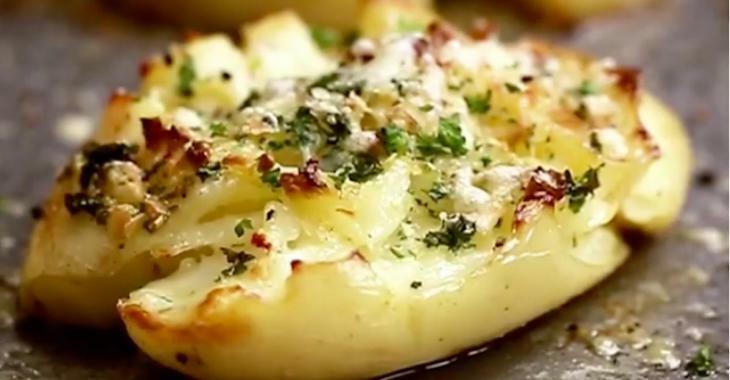 Crispy garlic and permesan potatoes: the perfect side dish! They will divinely accompany many of your favorite recipes!